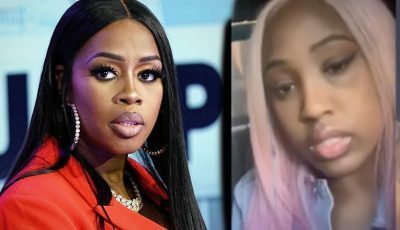 Vybz Kartel protege Shawn Storm was also transferred during recent prison shakeup. Vybz Kartel and Ninjaman weren’t the only entertainers to be transferred in a recent prison shakeup. Sources confirmed with Urban Islandz on Thursday that Shawn Storm was transferred to a different prison from where he was housed. We’re told that all three artists are currently being held at three different prisons which means that Storm is likely currently housed at GP. Ninjaman was transferred from the St Catherine Adult Correctional Centre to Horizon Remand Centre in Kingston which is a much more secure prison facility where inmates usually only get an hour per day outside of their cells. Sources say Ninjaman is upset with Kartel who he blames for the transfer. Vybz Kartel was transferred from the Tower Street prison, popularly known as GP, to the St Catherine Adult Correctional Centre. The reasons for their transfer is still unknown, however, the move came just days after a leaked video shows Ninjaman smoking a blunt in prison while wearing a fresh outfit with a fresh pair of Clarks. In the clip, the deejay boasts about living better than before he went to prison. Seems the video angered prison officials who immediately transferred the Don Gorgon and the Teacha. Now we are learning that Shawn Storm was also a victim of the shakeup. 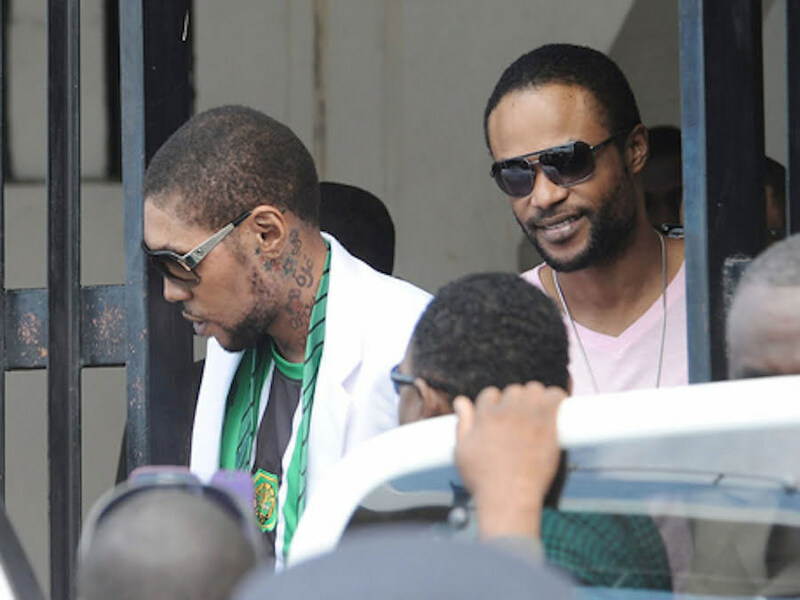 Kartel and Shawn Storm are currently preparing for their appeal trial set for July 7th this year. 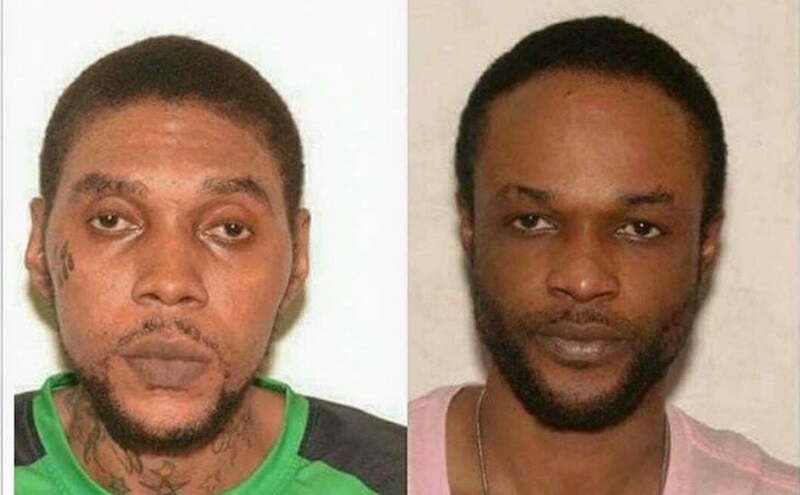 The dancehall artists were both convicted in 2014 for the same murder and were sentenced to life for the crime. The upcoming appeal will be their best and last chance of getting vindicated.